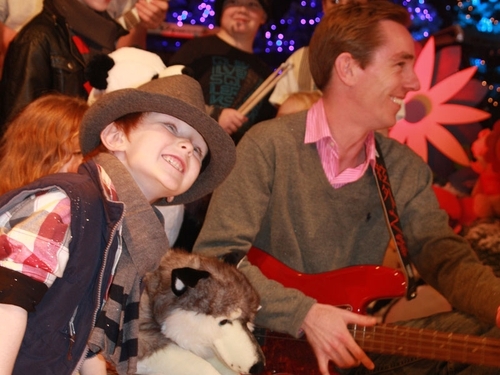 Ryan Tubridy’s first toy show has proved the most successful 'Late Late Toy Show' in 15 years, with an average of 1.38 million people tuning in to watch the entire show. That was almost three-quarters of those watching television at that time. Host Ryan Tubridy said: "I’m absolutely delighted with the figures and want to thank everyone who worked tirelessly behind the scenes putting the show together." "Over 80 children appeared on the show on Friday and I want to thank each and every one of them for making the show such a success." Nearly 2 million people tuned-in over the course of the two-hour Wizard of Oz-themed Toy Show, featuring children from around the country who performed and road-tested this year’s must-have toys. Tubridy was also joined by ‘X-Factor’ sensations John and Edward, Evanna Lynch from the 'Harry Potter' series and Westlife, who performed their new single ‘What About Now'. 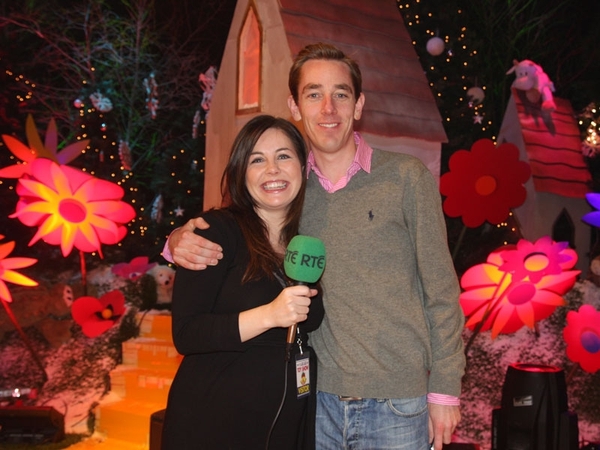 Watch the Late Late Toy Show on the RTÉ player here.